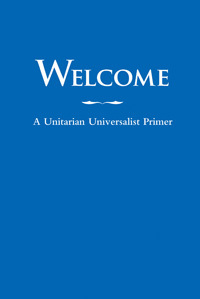 Starr King Unitarian Universalist Church welcomes everyone! We welcome you, your whole self, and people of all abilities, ages, races, ethnicities, genders, sexual orientations, and creeds. We are friendly people who have found a warm church home and a religion that welcomes diversity of thought and belief. Since our founding in 1954, our church has a history of being on the side of love, justice, and peace. As Unitarian Universalists, we are diverse in our beliefs about the great mysteries of life – creation, purpose, death. We need not think alike to love alike! We are people with a religious background, people with none, people who believe in a God, people who don’t, and people who let the mystery be. We welcome your whole self, with all your truths and doubts, worries and hopes, knowledge and ignorance, talents and desires, strengths and weaknesses. Share in activities! We love to work, sing, and play together.